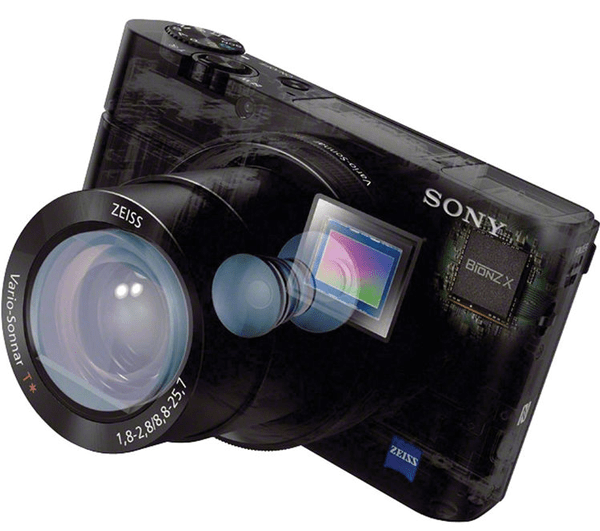 Update – No new camera announced on April, 2015. What mount? like olympus omd m4/3?